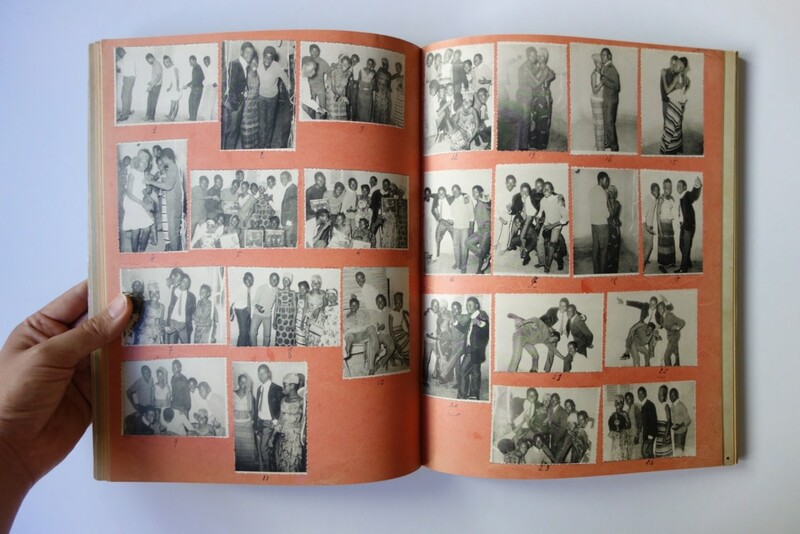 Malick Sidibé has gained an international reputation for his documentation of an important aspect of the history of Mali. His photographs uniquely convey the atmosphere and vitality of the capital, Bamako, in a period of tremendous euphoric cultural change. Soon after Sidibé set up his own studio in 1962 he was highly sought after to photograph all the happening events and ceremonies in Mali, including football matches, weddings, Christmas Eve celebrations and the surprise parties thrown by groups of youths belonging to “clubs.” The clubs were named after their idols and the styles of western music (Los Cubanos, Les Caïds, Las Vegas, etc.) which had just started being sold in Bamako. Malian independence brought not only a whiff of liberty and insouciance, “communist friendship with brother countries,” but also dreams of western society. 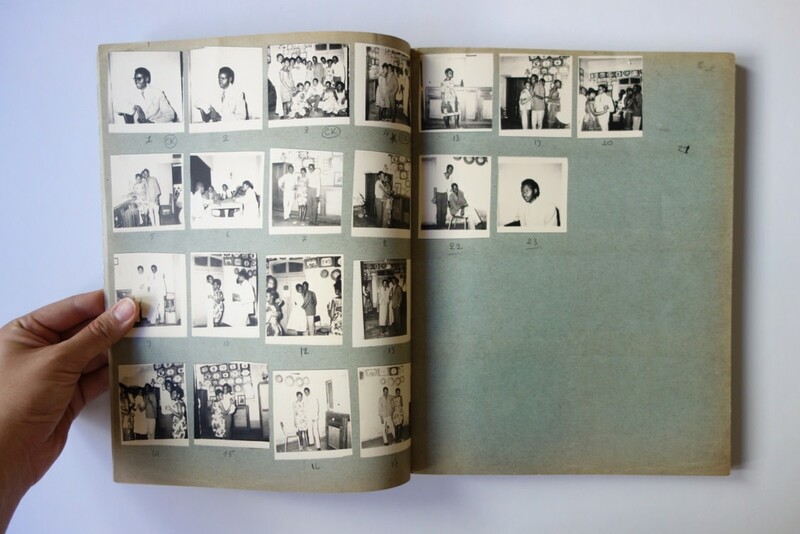 Sidibé sometimes photographed five reports in one night before returning to the lab to develop the negatives. He would then display on the studio walls carefully numbered index prints which were glued on administrative folders. These are the “chemises” reproduced in this book. 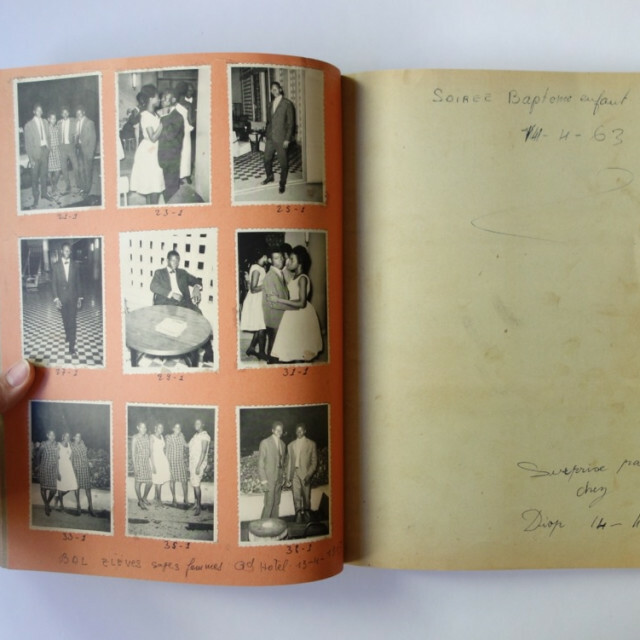 In the following days, the party people came to look at the folders and select the photos that they wanted to buy. 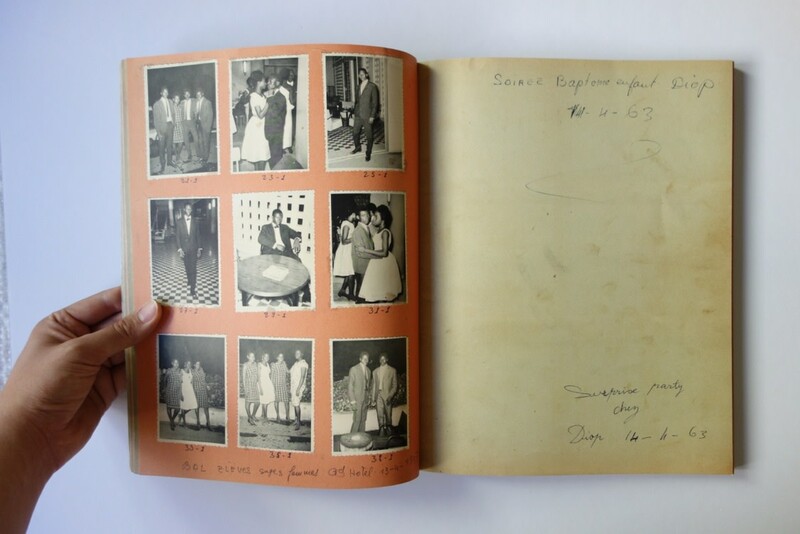 The folders reproduced in this book constitute a significant catalogue of Sidibé’s work. Progressively, in the mid-seventies, youths met less frequently at clubs and went more often to night clubs which were not Malick’s haunts. He therefore shifted his activity to studio portraits and camera repairs.